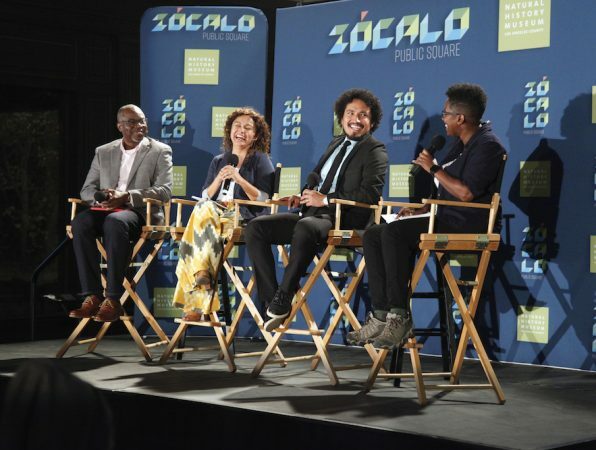 “Is nature only for white people?” was the deliberately provocative query that framed a Zócalo/Natural History Museum of Los Angeles County panel discussion. 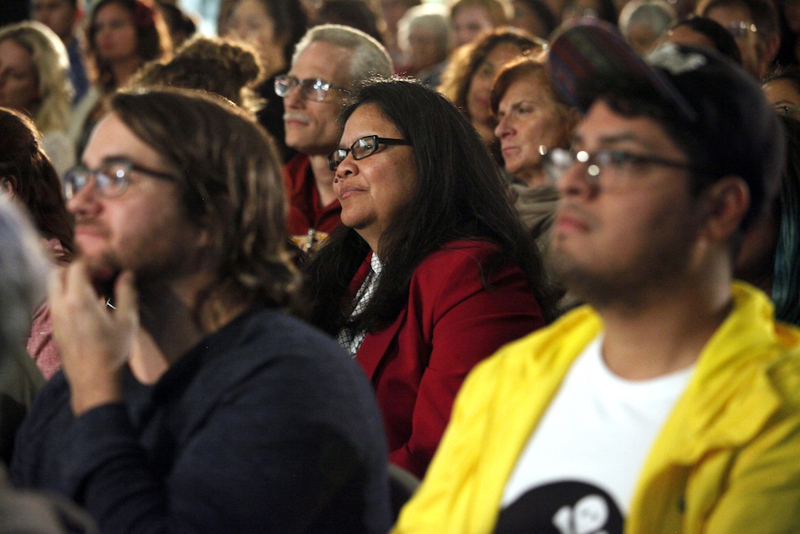 It was quickly dispensed with by the evening’s moderator, Rahawa Haile, a hiker and writer whose work has appeared in The New Yorker and other venues. And yet ethnicity and economics, power and privilege, do influence the way that we think about the natural world, and how that world is experienced and interpreted by different people. The fences and toll booths that set the boundaries of our national parks, like the hiking trails that wind through the Hollywood Hills, or the number of campsites at Joshua Tree, are the products of policies and political struggles that may end up favoring one group and excluding another. 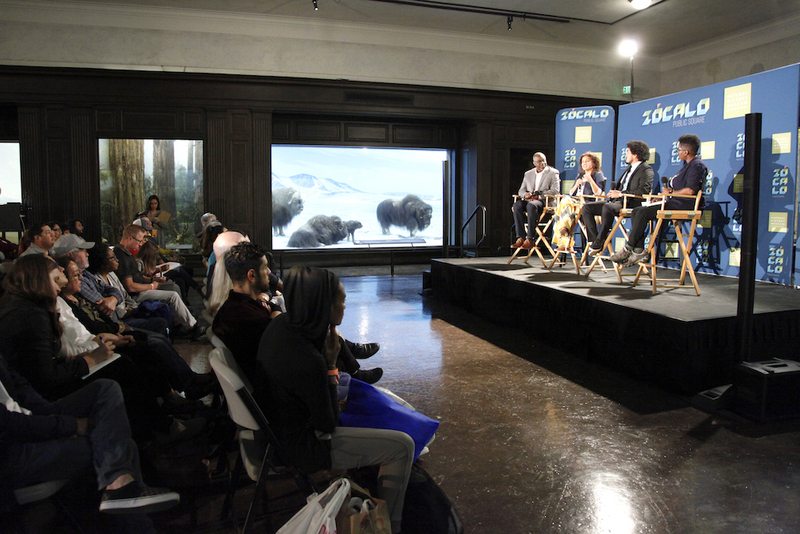 At the museum, a panel of three experts joined Haile in unpacking these issues before a packed and appreciative audience. 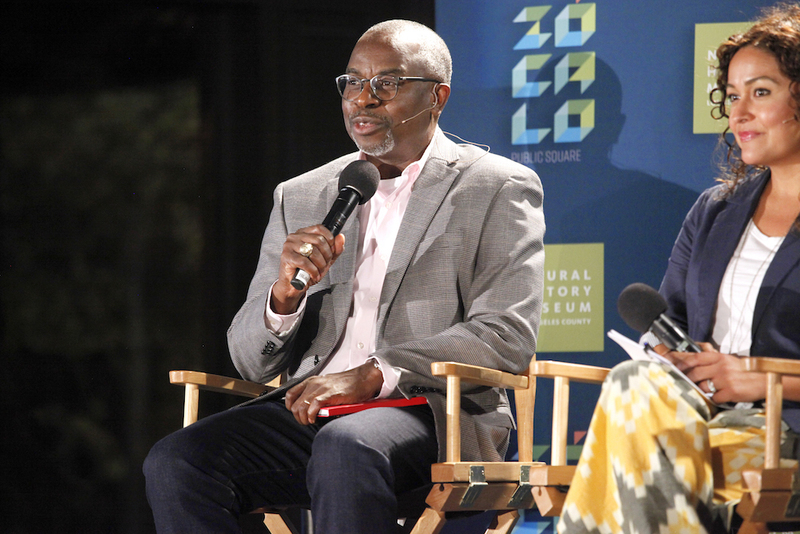 They were Myrian Solis Coronel, an REI marketing executive; Myron Floyd, a North Carolina State University environmental sociologist; and José González, founder of Latino Outdoors. Their lively exchange unfolded in a long, wood-paneled gallery lined with elaborately painted habitat dioramas displaying mounted North American mammals. 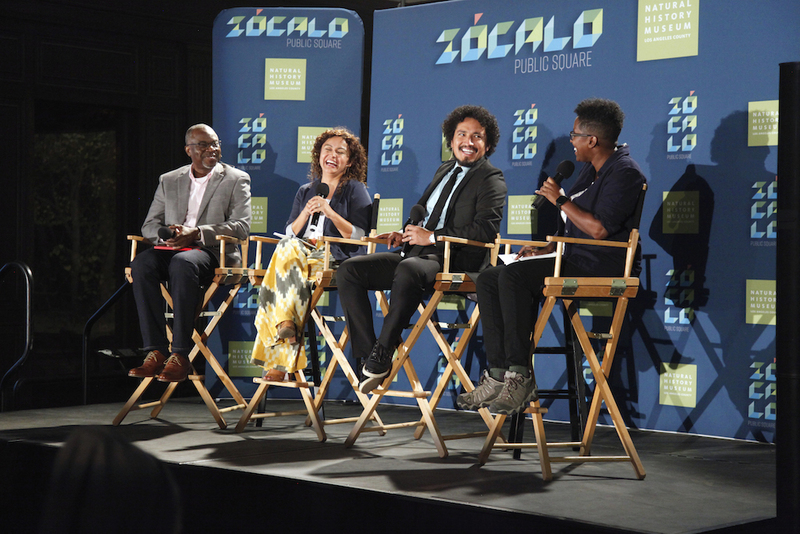 The panelists quickly agreed that new narratives are needed for how we experience nature today, along with fresh analytical tools that can help us find (or rediscover) the neglected voices and overlooked presence in nature of black, Latino, LGBTQ people, and those with different physical abilities. One way to look at nature, Floyd pointed out, is as a social construction that can be dominated by one or another ethnic or social group. “Nature has been solely the territory of white America,” Floyd said. “But we have more diverse users of our public spaces who are defining it in their own terms.” Often, the burden for getting more people of different backgrounds to use recreational areas has been placed on those people themselves, Floyd said, but some of the burden of recruiting users could be shifted to federal, state, and local agencies in charge of public sites. “This is a central issue that, if we don’t deal with it, it will not be good for our country and not be good for our environment,” he said. González picked up on that theme, noting that as the United States continues to evolve demographically, the users of America’s parks and outdoor areas will change, and the physical infrastructure around those areas will change, too. “You’ll hear people say that nature embraces and treats everybody the same,” González observed. But when humans interact with nature, that truism can fall apart. Some people, seeking to get away from the trauma and stress of urban life by going camping or fishing, may wind up triggering even more stress, González said. That could be especially true for a person who, for example, has an unpleasant encounter with a park ranger that echoes a previous brush with a police officer back home. 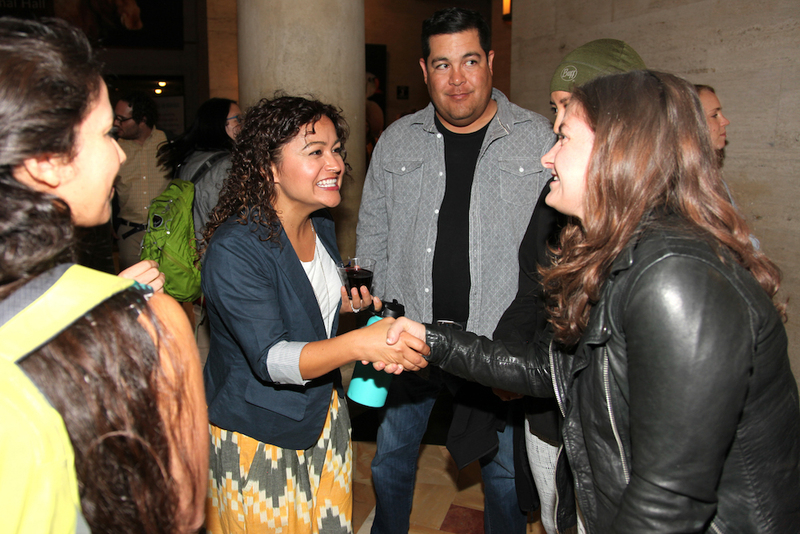 “You have to recognize that people are coming to the same experience [of nature] from a different background, a different lived experience,” González said. Most Americans’ perceptions of nature, and who belongs in it (or doesn’t), are heavily influenced by advertising and popular culture representations. Solis Coronel said that REI has invested heavily in research about how white and non-white millennials are experiencing nature, and in reflecting diversity and inclusiveness in the company’s policies, content, and marketing campaigns. Solis Coronel, who also serves on the California State Park and Recreation Commission, talked about new approaches, like recruiting state-park ranger teams that reflect California’s ethnic makeup. One way to do this is, she said, is simply by making the application process shorter and easier, so that job-hungry applicants can find out more quickly whether they’re even being considered for employment. REI also doesn’t hire professional models to appear in its advertisements; the company uses real people who convey the diversity of its customers. “It’s about having a balance and being relevant and being truly reflective of your members, and our members continue to change,” Solis Coronel said. Haile pointed out that nature is a political space, not a pristine realm beyond human affairs. Different people want different things from nature, but there are some common desires that span our divisions. What will the future hold for the interaction of nature and humans? Global warming is unbalancing that entire equation, Haile pointed out, and the time to correct it is slipping away fast. Humanity is tending to disconnect from nature, said Solis Coronel, as we hunker down in our cars and barricade ourselves in artificial environments. But what sustains nature is also what may save humanity, he suggested: diversity. Myron Floyd, North Carolina State University environmental sociologist. 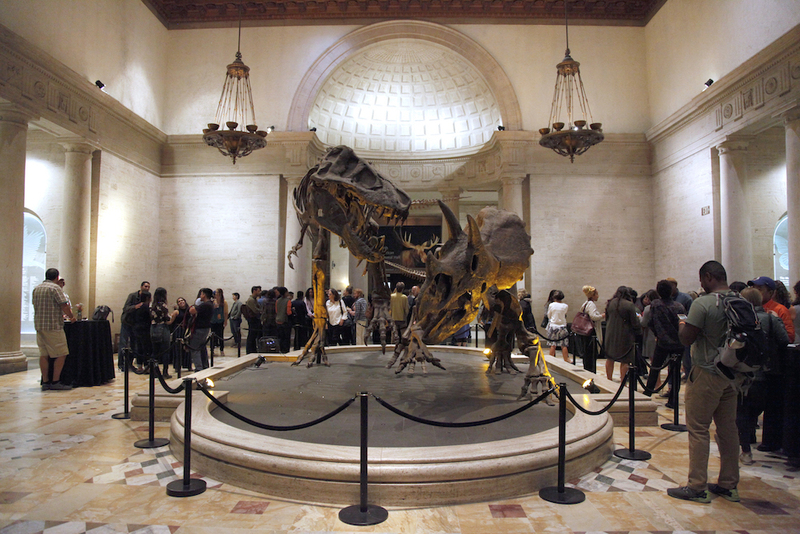 A full house at the Natural History Museum of Los Angeles County. 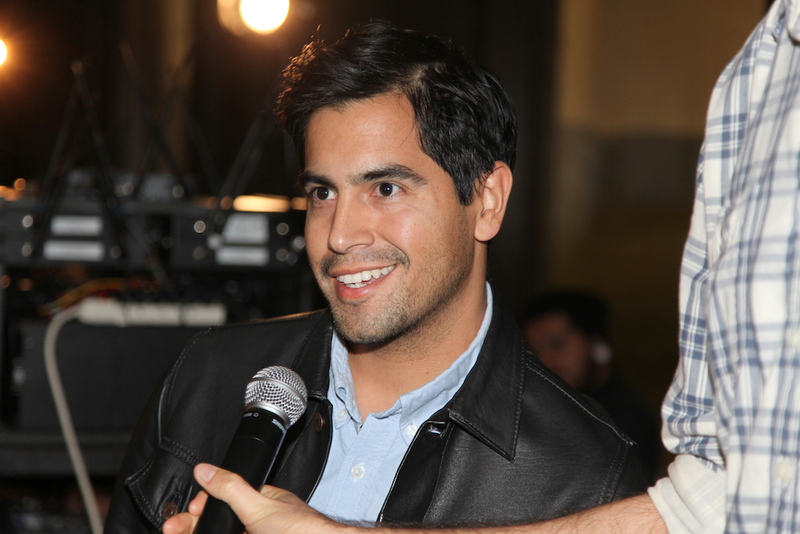 Myrian Solis Coronel, REI marketing executive, speaks with guests at the reception.